A little background about our history and facility… We opened in 1993. That’s over 20 years of experience! Within 2 years of opening, we had our first World Boxing Champion, Jr. Welterweight Champion Sammy Fuentes. As you can see, originally, Boxing Works was primarily a Western Boxing Gym. However, a very open minded attitude towards training led to the evolution of the facility. Soon enough, trainers, fighters, Champions, experts, enthusiasts, from many different Martial Arts called Boxing Works their home. In the early days of MMA(Mixed Martial Arts) and the UFC, there were very few gyms that offered Boxing, Muay Thai, Jiu-Jitsu….very few gyms that had a ring, that had wrestling mats…and, most importantly…had the experts on hand to teach these arts. Boxing Works soon became the premier training facility in the South Bay. We became THE place to train, especially for those looking to improve their striking skills with the arts of Boxing and Muay Thai. The list of fighters and Champions who have sought out Boxing Works as their standup striking facility includes: Randy Couture, Frank Trigg, Dan Henderson, Vladimir Matushenko, Mark Beecher, Rodrigo Gracie, Lyoto Machida, Mauricio Zingano and UFC Star Cat Zingano, Andy Wang, John Marsh, Allesio Sakara, Mark Kerr…..
We’ve also been the home away from home for many other World Champion fighters to continue their training while in the area, such as Buakaw Banchamek, Sugar Shane Mosley, Julie Kitchen, Juan Carlos Gomez, Nathan Corbett, Kevin Ross, Marco Pique, Joseph Valtellini, Chatchai Sasakul…..
You might think “That’s great, but I have no intentions of fighting!”….and that’s fine! 99% of our students never step into the ring or cage, but, the point of it is….You Will be Trained and Taught by Champions, who have been sought out by and trained/taught other Champions. We know how to get results for Championship Level Athletes, and we can do the same for you! 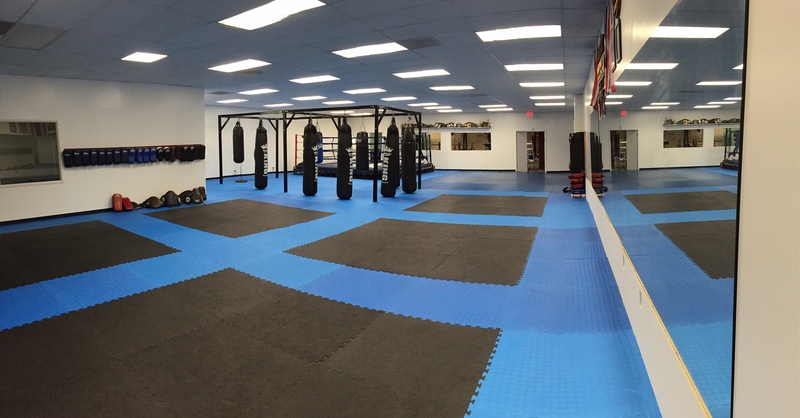 Fill out the contact form on the right side of this page, and take the first step towards reaching your training goals with Boxing Works, the leader in Martial Arts and Boxing in Torrance, CA!